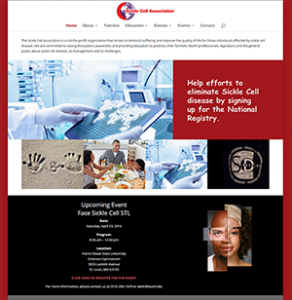 The Sickle Cell Association in St. Louis has been serving the local community since 2011. Sickle Cell Anemia was discovered in 1904, and while we’ve made strides in treating the disease, the opportunity for a cure is not widely available. It is our mission to support the sickle cell community while working to eliminate the disease through collaborations on research, education and resources.